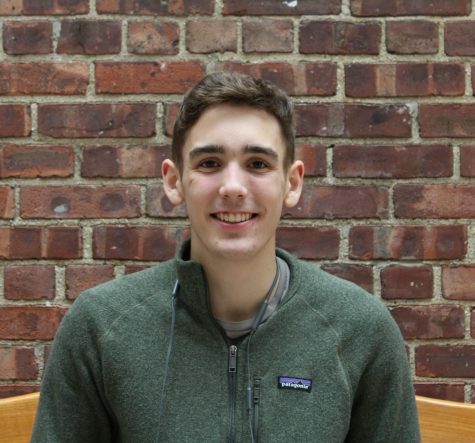 This is Aidan's second year as editor of Opinion and Humor and third year on the Blotter staff. He enjoys writing pieces centered around political division, problems in media, and yes, even the occasional listicle. An avid climber, he can most likely be found in Long Island City climbing away from the college process or any of his other responsibilities.